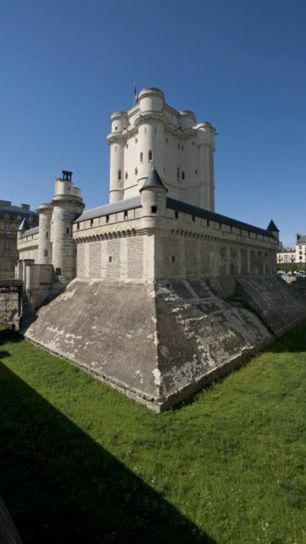 At the gates of Paris, visit the Château de Vincennes, a fine example of Medieval architecture. 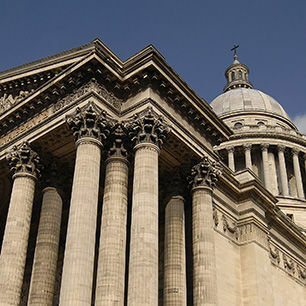 A symbol of the modern French state. 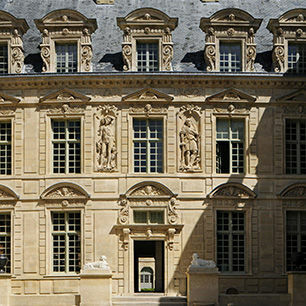 The building affirms the power of the monarchy: it guarded the capital, whilst at the same time protecting the kings against uprisings. 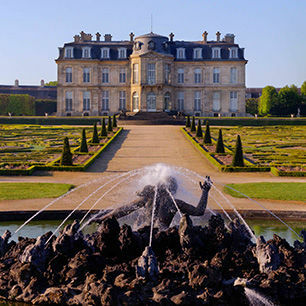 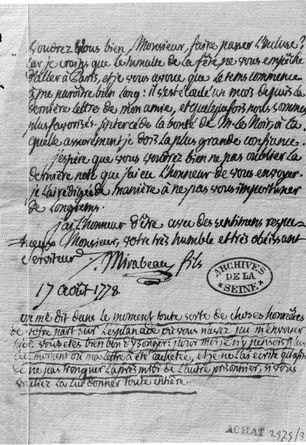 It was at the heart of the French monarchy until 1682, when Louis XIV chose to settle in Versailles. 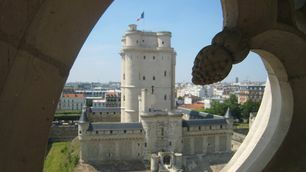 The keep was used as a prison from the 16th up to the 19th century: Fouquet, the Marquis de Sade, and Mirabeau were held here. 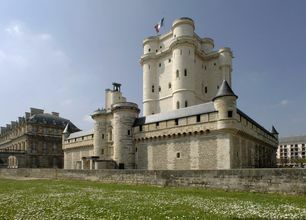 Under Napoleon I it was transformed into a barracks and arsenal, and the fortress protected Paris during invasions in the 19th century. 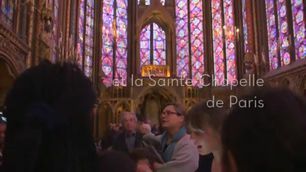 A place of national remembrance. 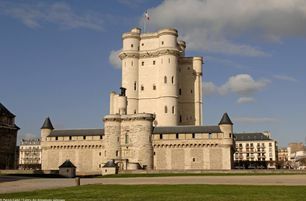 Restored after suffering extensive damage during the Second World War, the Château de Vincennes now houses the historical services of the three French armed forces. 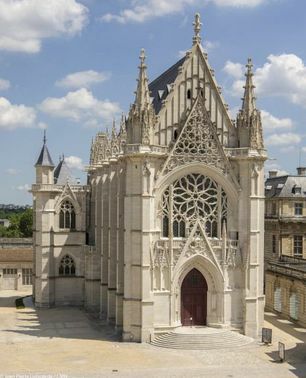 Depuis les geôles du château de #Vincennes , où il est emprisonné de 1777 à 1780, Mirabeau ne manqua jamais d'inspiration ! 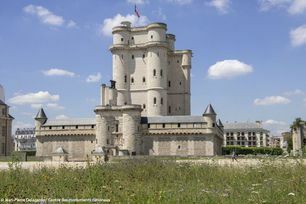 Download the parcours-découverte of the château of Vincennes !